A minor is at the K.H.M.H. recovering from injuries he received during a robbery on Tuesday. But all indications are that the minor, a Ladyville resident, was one of the robbers, and he was shot by his accomplice, identified as Mason Patnett. According to the Police report, the minor and Patnett were at the Ladyville Basketball Court when they robbed eighteen year old Marvin Martinez of his bike and about one hundred and fifty dollars cash. Details are sketchy at this point, but reports are that Patnett fired one shot which caught the minor in the chest. 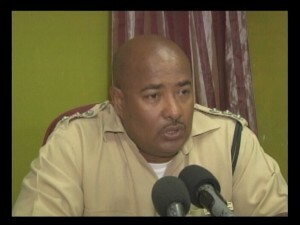 Rural Executive Officer Chris Noble told us today that they are still investigating to find out what exactly happened. The man allegedly being sought by Police, Mason Patnett, is no stranger to the law, and has a history of violence in the Ladyville area. 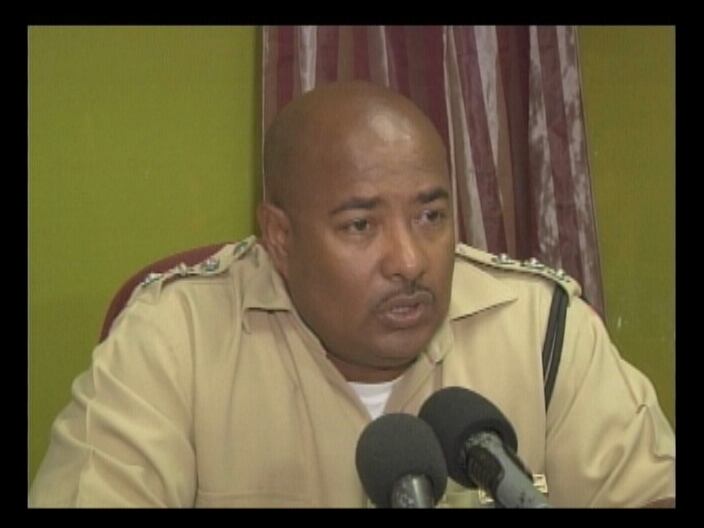 The police shoudda put up wah picture of mason patnett cause now dis man very dangerous and willing fi kill. So true, or the media request a picture. They are no longer a minor when they can commit such hideous crimes. Where are the parents of these children? We should start holding parents responsible for their acts when they’re underage. These boys , at this time, should have been in school . What happened to hostel? Has that been abandoned? Wow! At that age we were playing marbles, cowboy and indian pictures or go-go pictures or a big top ring was drawn and we were trying to see who’s top had the biggest plug so we can split the other boy’s top. Now, we have a bunch of wild, ignorant and illiterate kids running the streets. I wonder! Oh, I forgot, majority of the ministers in this present government are wild, ignorant , and illiterate so that’s the class of people and voters they attract.